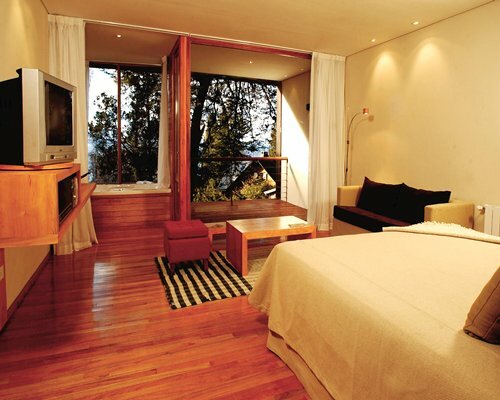 This impeccably designed hotel features an art gallery, a Resto Bar and Wine Bar, Health Club, Gym, dry sauna, massage parlor, Heated In / Out pool, Free Wi-Fi, Business Center, and a meeting room. 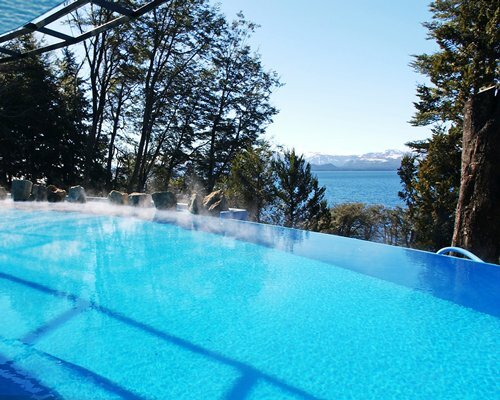 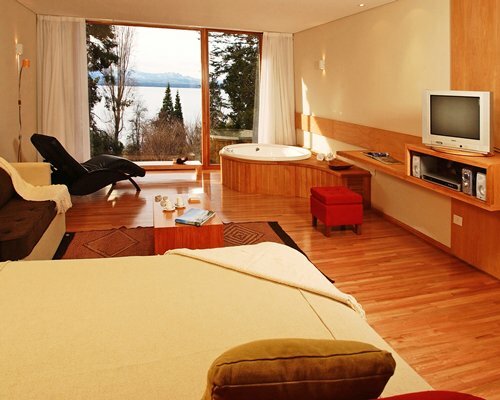 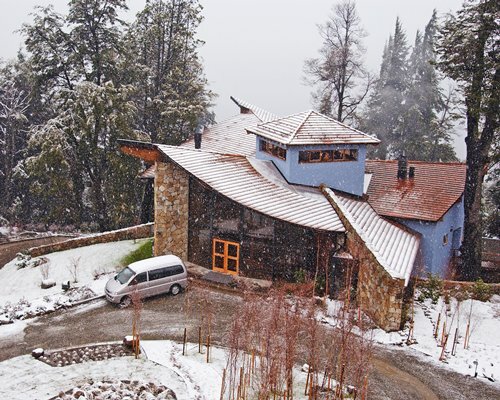 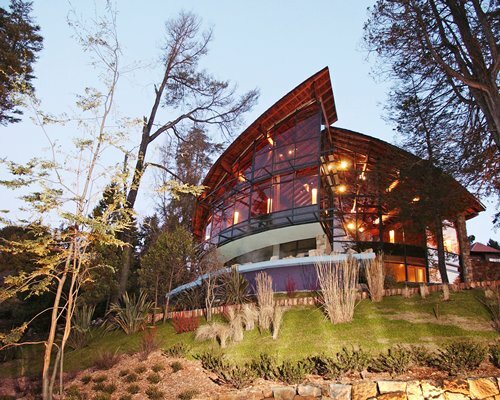 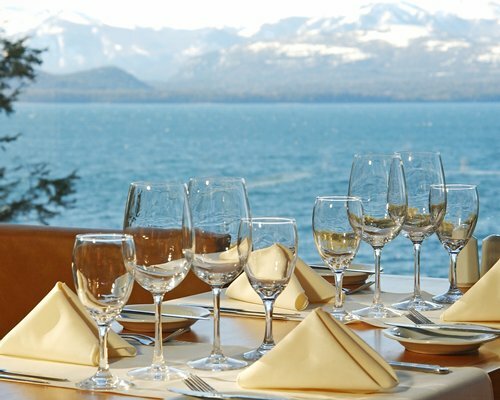 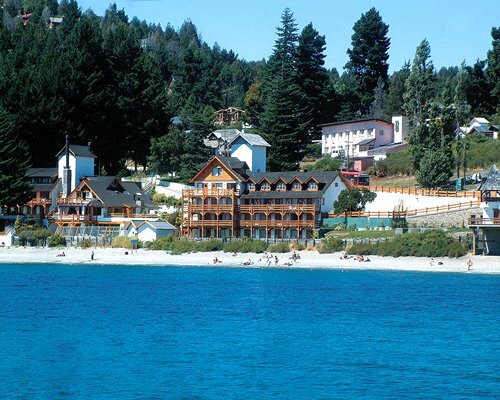 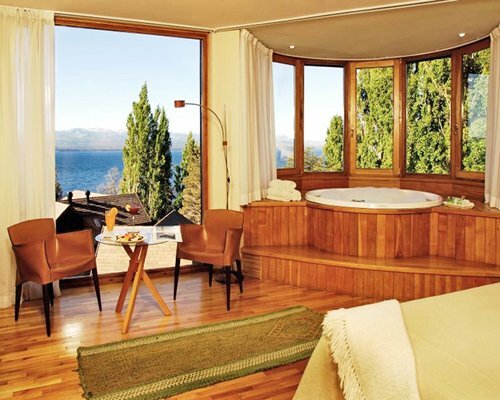 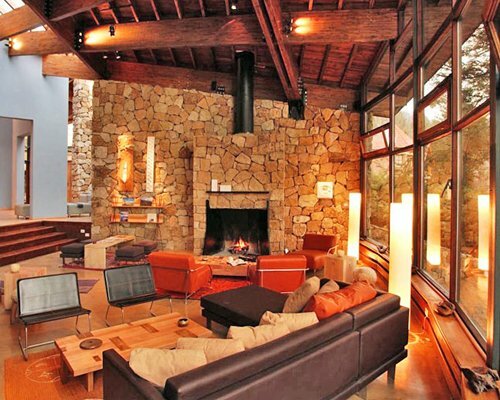 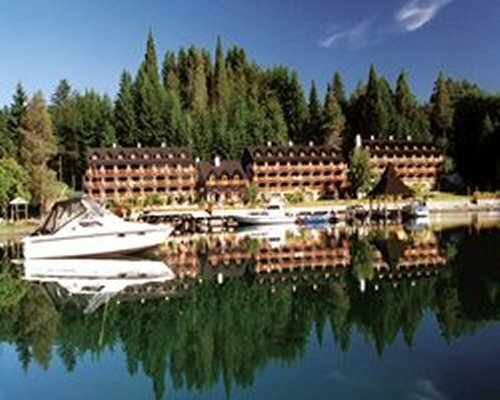 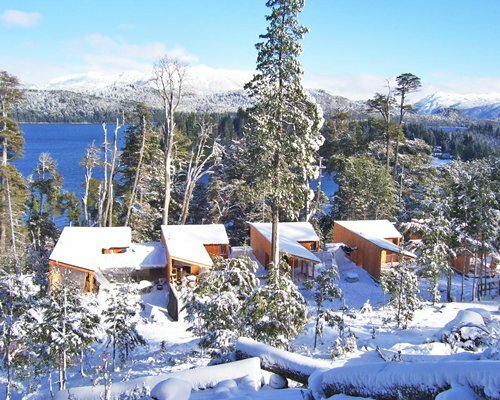 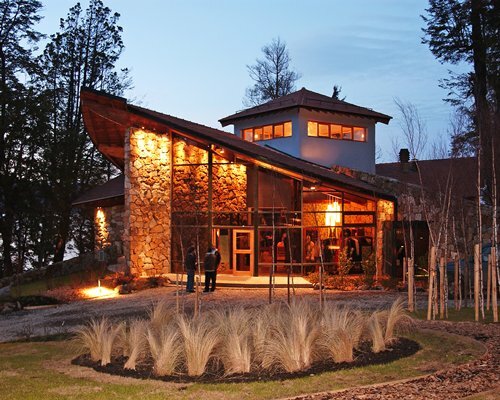 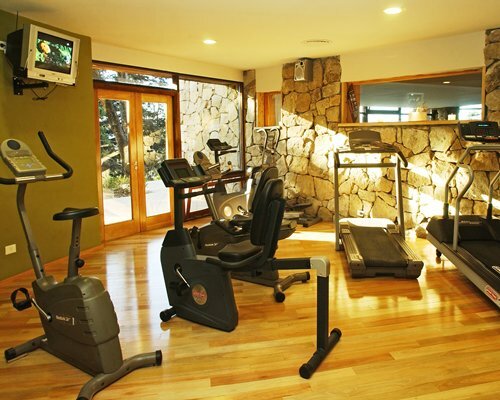 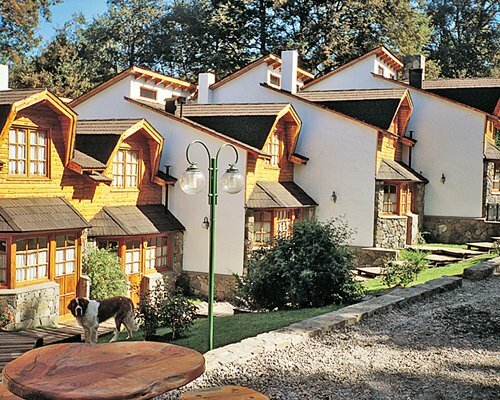 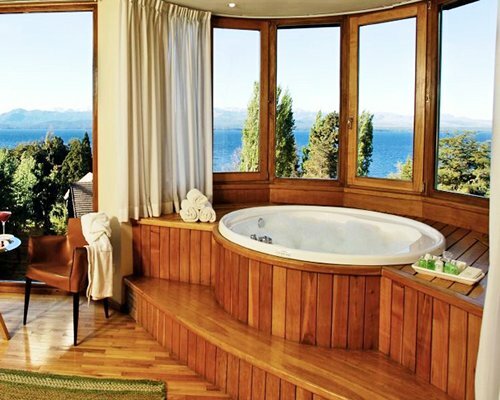 It is 5 minutes from Bariloche and is a lake front resort. 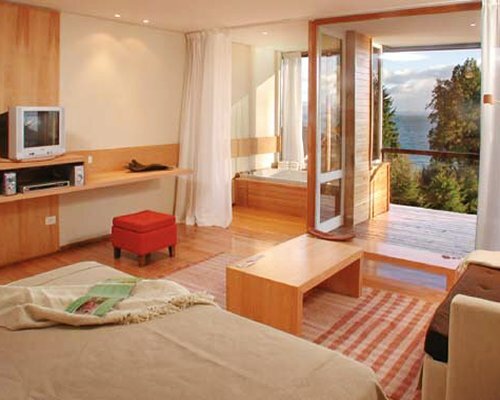 The 1 Bedroom 04/02 unit is only for 2 Adults &amp; 2 children. 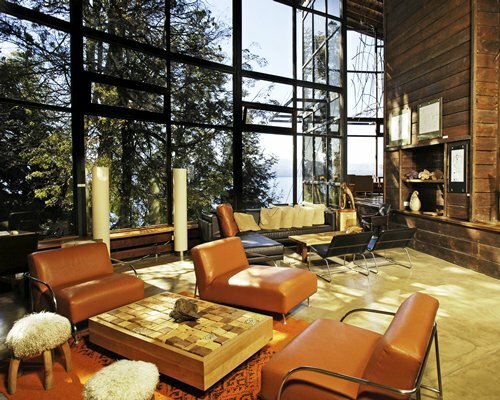 Rental units include breakfast.